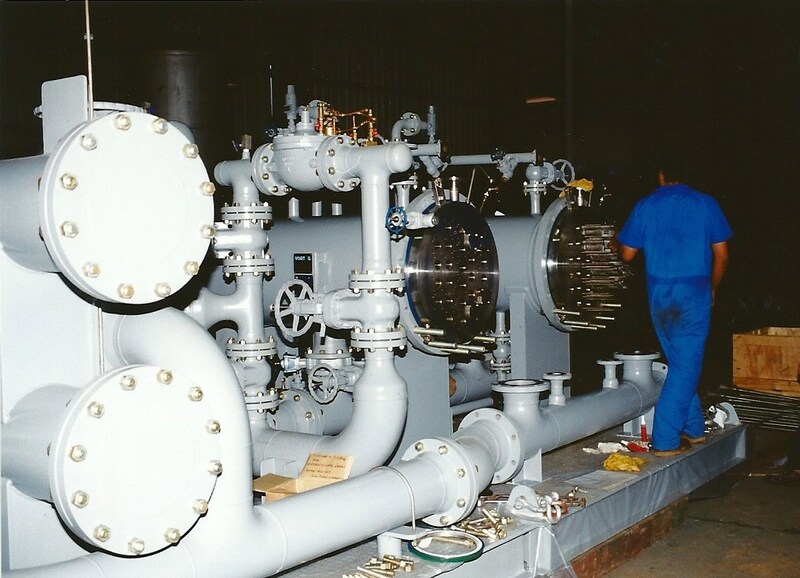 Tube Plates, also known as Hydrocyclone Plates, are one of Amiga Engineering™ Pty Ltd specialties. Amiga Engineering™ manufacture Tube Plates, both floating and fixed, for use in Heat Exchangers in Carbon, Stainless and Alloy steels. 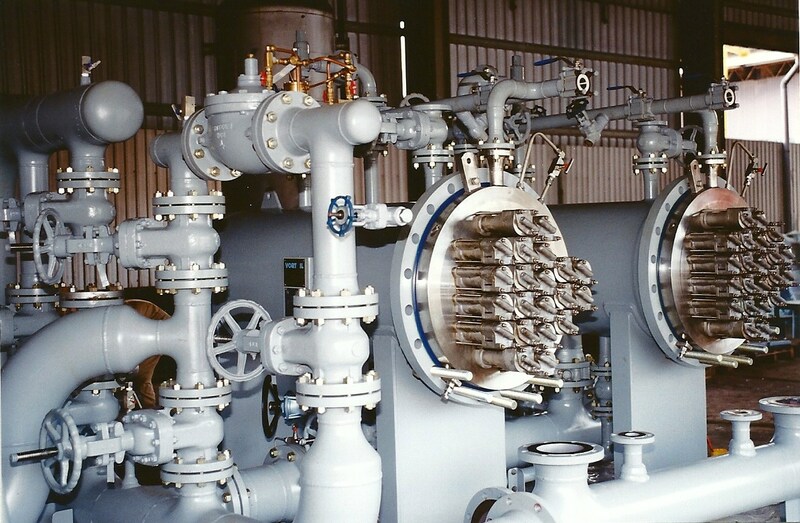 Amiga Engineering™ has high experience in special plate manufacture for Hydrocyclones used in the offshore separation of water from oil. 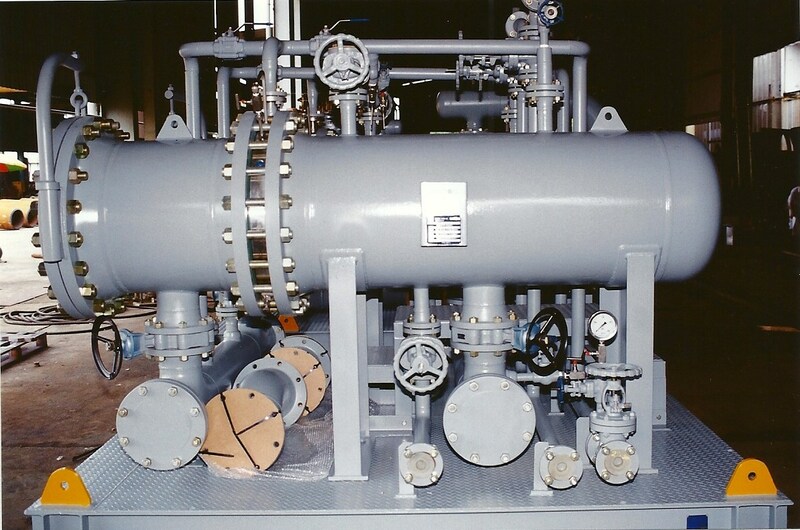 Photos above are of Amiga Engineering™ manufactured Hydrocyclone Plates (Tube Plates) on a Hydrocyclone Liner Assembly. 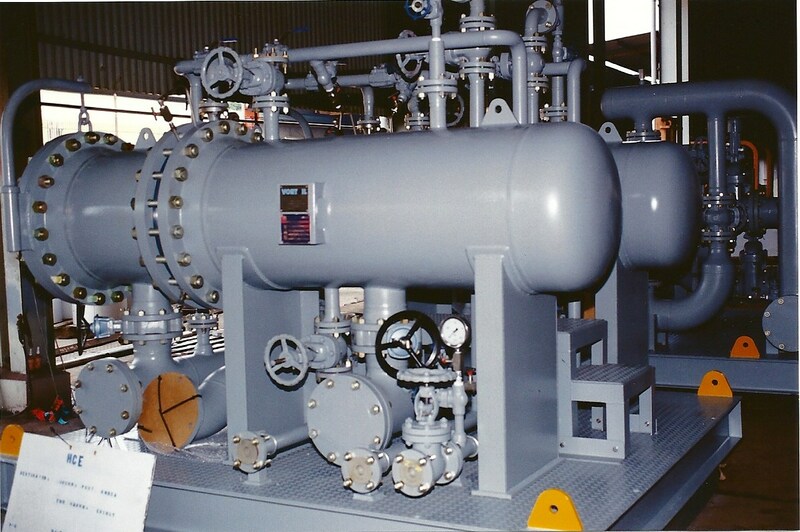 The photos above show the general outlook of the Hydrocyclone Skid before final delivery inspections and installation.